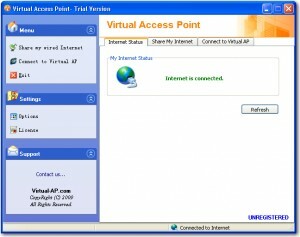 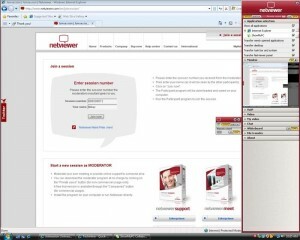 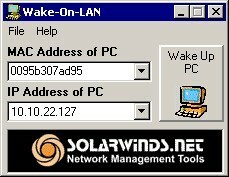 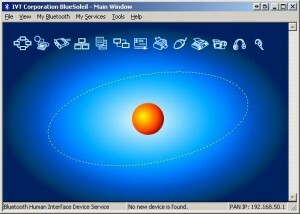 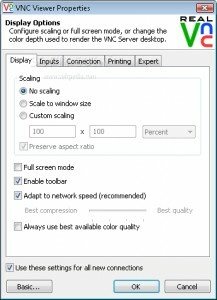 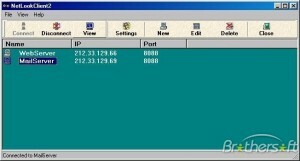 Control PCs over the internet or a local area connection. 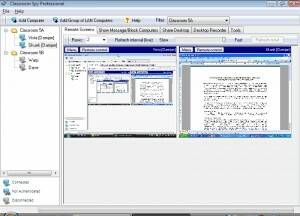 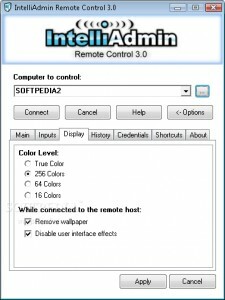 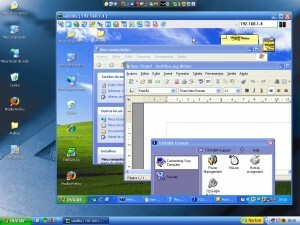 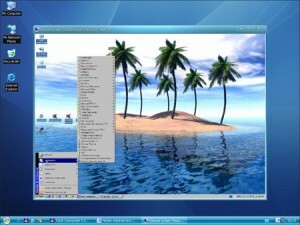 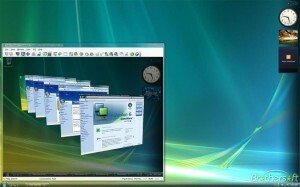 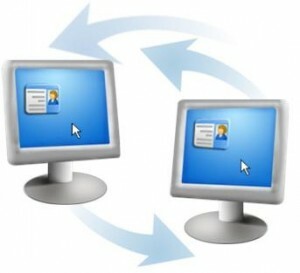 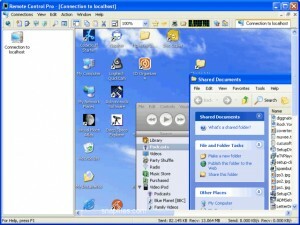 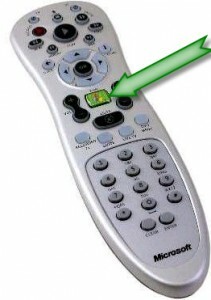 ShowMyPC is an open source remote PC access implementation. 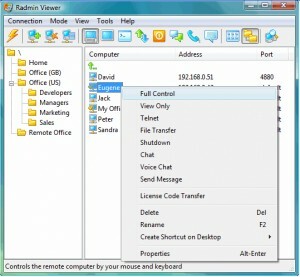 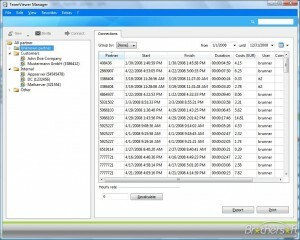 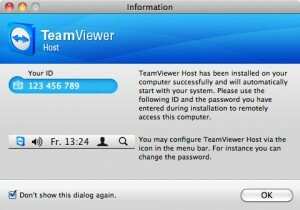 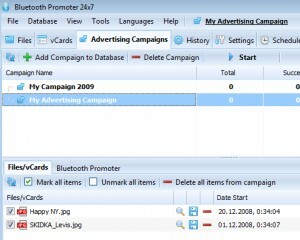 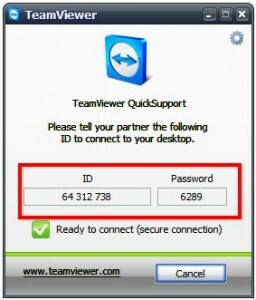 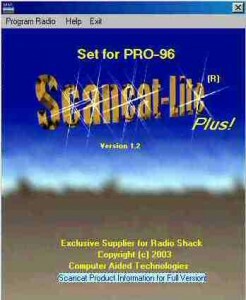 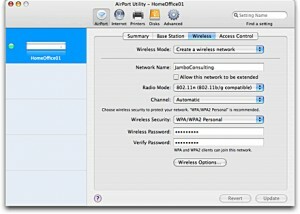 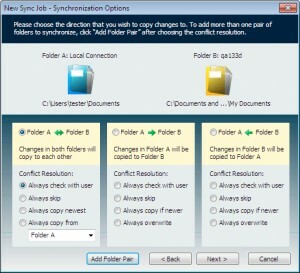 This software utility accesses your computer from anywhere. 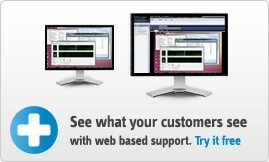 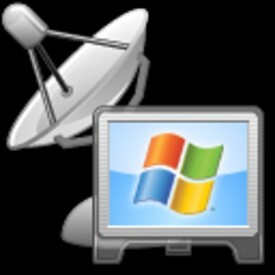 A handy tool for remote maintenance, desktop sharing and remote support. 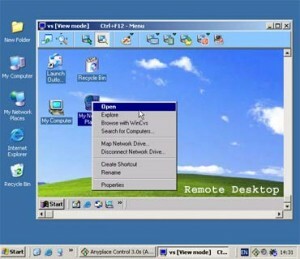 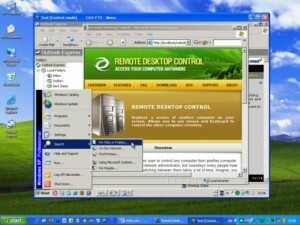 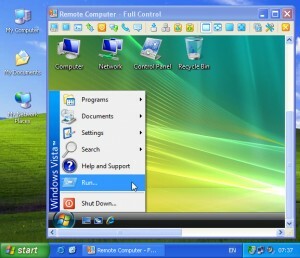 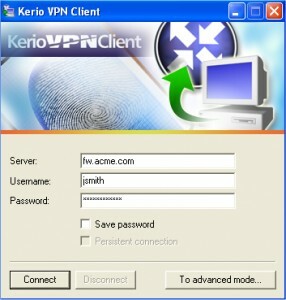 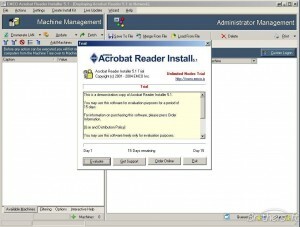 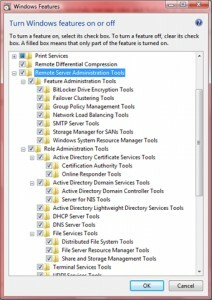 This application will enable you to access a remote desktop using a secure connection.